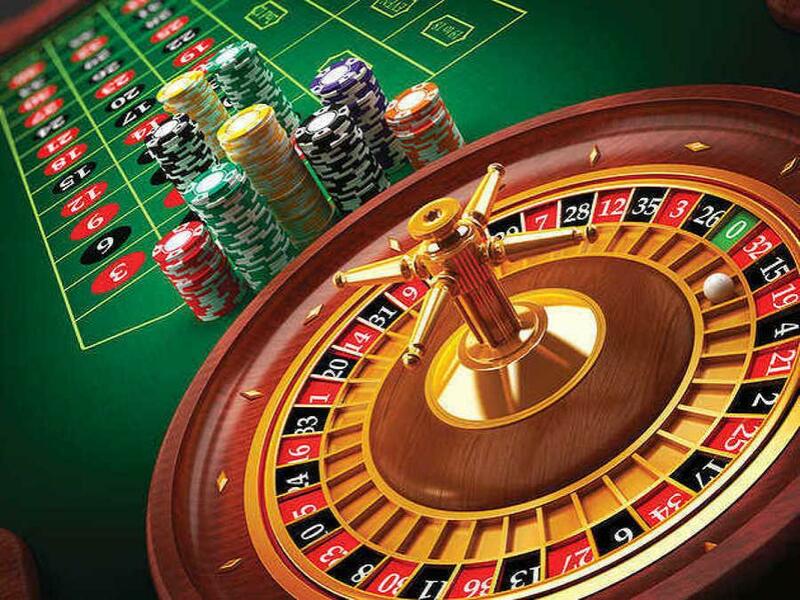 The Los Angeles-based company Peninsula Pacific said a new casino it hopes to build in Tangipahoa Parish in Louisiana would have an indoor and outdoor event center, a farmer's market buffet and a potential bass fishing tournament dock. Local media report the company described its proposal in a meeting with officials and community members in Hammond. The company already owns one of the state's 15 riverboat casino licenses for DiamondJacks Casino & Hotel in Bossier City but would like to open a casino in Tangipahoa Parish instead. CEO Brent Stevens said that location would allow them to capture some of the gambling traffic that currently goes to Mississippi. “We want to bring it to a place where we can recapture some of the migration that is going to Mississippi,' Stevens told WBRZ . Moving the license first requires legislative and voter approval. The proposed facility would include a 27,000-sq.-ft. gaming floor with about 800 slot machines and 25 card tables, Stevens said. To start, there would be one hotel with 200 rooms but Stevens said he is trying to recruit other developers to build an additional two more hotels at the same location. He said the casino is expected to produce 500 permanent jobs with an average of $35,000 a year in salary and benefits per job. The company says it would be a $100 million investment that would be located between Highway 445 and the Tangipahoa River in a rural part of the parish. Between 60 and 70 people came out to see the company's ideas and ask about the project. Some of the concerns discussed during the meeting were about drainage, traffic and crime. Company representatives said they plan to have a drainage plan that can handle a 200-year flood using two retention ponds to keep runoff on site and that they have applied to the U.S. Army Corps of Engineers for a permit. Company officials said the casino would add about 3,800 cars to the roughly 12,000 cars that go through the nearby intersection but they would generally not be traveling during peak commuting times. The Hammond Star reported that if the company's move to Tangipahoa Parish is not approved, they would instead expand the DiamondJacks facility in Bossier City but that the Tangipahoa location is the preferred site.